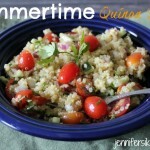 This month for the Secret Recipe Club, I was given the blog Jenny’s Cookbook. Let me just say right up front — she has SO many amazing recipes. It took me almost a month to decide which one I was going to make. 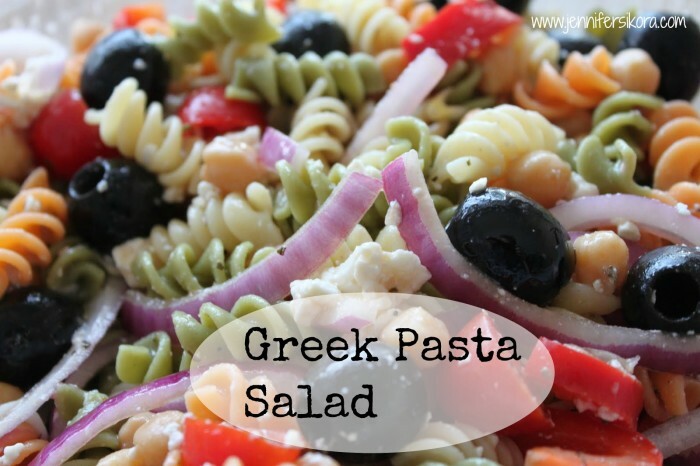 I am a pasta lover by heart, so I knew as soon as I laid eyes on her Greek Pasta Salad, that would be the one for me. It did not disappoint. Cook pasta as directed on the package. If you want a hot pasta, move on to the next step. If you want to serve it as a cold pasta, refrigerate noodles until they are cold. Mix all of the ingredients together. You can serve this hot or cold with a squeeze of lemon. Pasta Salads happen to be one of my favorite pasta dishes in the world. Anytime we are at a church function, that is what I choose to eat — everytime. 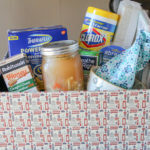 I love the Secret Recipe Club because it has helped me find other bloggers and foods I would not normally fix, and it has helped me discover new friends! You can join in on the fun too. Just visit the link above for more info. 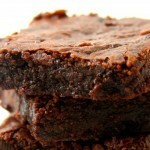 To see other great recipes from Secret Recipe Club members, visit the links below! Great looking pasta salad! I had you for the swap too! YUM! 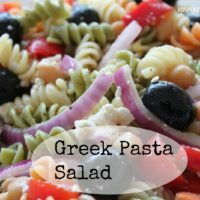 I usually stick with my regular pasta salad but the next time I make it, I’m making a greek version! Great SRC choice! This looks like a great salad…Mediterranean salads are always so fresh and tasty! 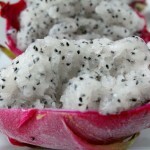 I am certain that this would make a great summer salad. Great SRC selection. Oooh, this sounds so good. I love these flavors! That looks like a pasta salad well worth a month of deliberations – what an amazing combination of flavors. Great choice! Me too. 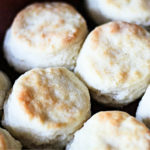 I think I am gonna have to make some more for today.